Let me tell you about Kardemimmit, Internets! 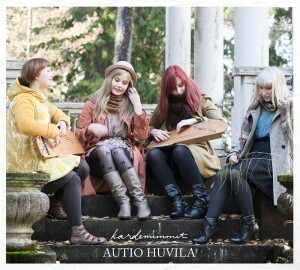 Kardemimmit are a group of women from Finland who do folk music featuring the kantele, which is apparently Finland’s national instrument. I first heard of them via De Temps Antan, since Éric Beaudry of that band was posting on Facebook about having had the opportunity to learn about this group while De Temps Antan was recently on tour in the States. Then they shot straight onto my listening queue thanks to a kind person giving me their album Autio Huvila as a gift! So I promptly did the appropriate thing and listened to that album ASAP (well, after thanking that kind person in email, because awwwwww :~) ). Because pro tip: giving me surprise music that features unusual instruments is an excellent way to get my musical attention. I looked up the band, went “ooh” at the instruments in their splash page pic, and then looked up the kantele at the Wikipedia link above. From that, I learned from that that it’s an instrument of the dulcimer family, and from Kardemimmit’s site, I learned that they play it in 15- and 38-stringed versions. Then I listened to the album itself. Just by sound and style alone, though, this isn’t stuff you’d think would earn that particular rating. The women of the group all have lovely voices, and between their harmony and the chiming of the kantele they play (note: kantele is both a singular and plural noun), the album’s all very bell-like and beautiful. There’s energy, make no mistake. 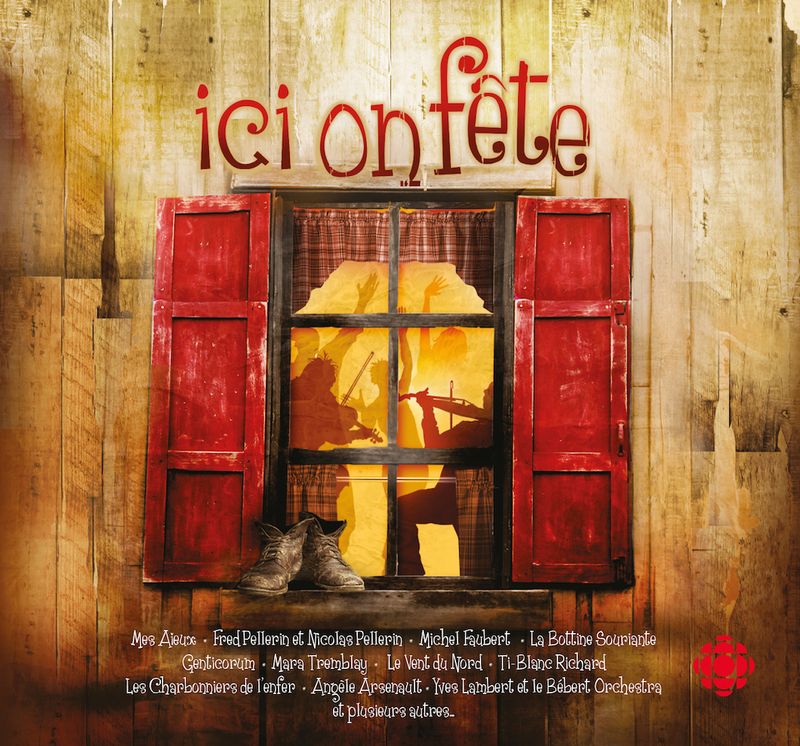 Right out of the gate, listening to the lively first track, I decided this was very compatible with my rampageous affection for Quebec and Celtic trad. I was particularly amused to hear the singers break into something that sounded a lot like a turlutte, even–though I suppose they call it something else in Finnish! And I kept finding myself totally wanting to give them a podorythmie rhythm track, or maybe a bodhran. 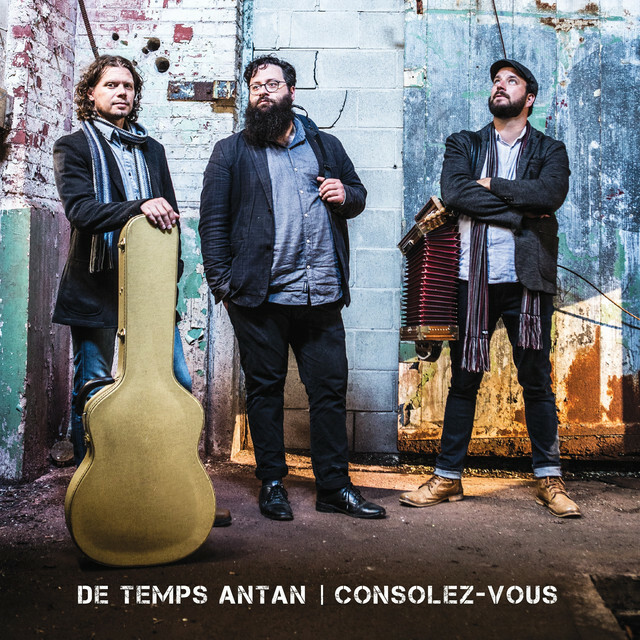 I’m not a hundred percent convinced the album’s instrumentation is all kantele–I could have sworn I heard a bass or extra percussion in there every so often, but if there were any other instruments at all, they were scarce. Mostly, this album’s all about the women’s voices, and about the kantele they play. 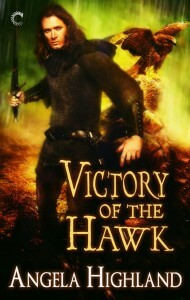 And I found it highly enjoyable. I’ll be exploring the rest of their work. Kardemimmit live over at kardemimmit.fi, and you can find them on Facebook as well! 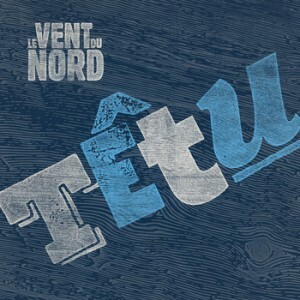 If you like Finnish folk music and/or the kantele, or even just think you might, go give ’em a listen. 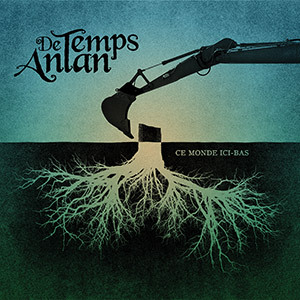 So as I’ve been gushing all over the place, this is the week that De Temps Antan release their brand new album, Ce monde ici-bas! 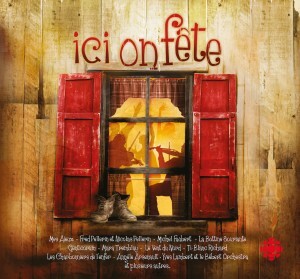 And if you’ve read my post from earlier today, it should surprise you not in the slightest that yep, I very much like this album and I endorse its immediate purchase for anybody with any interest whatsoever in Quebecois traditional music. This is DTA’s third album, and as often seems to be the case when a band reaches album #3, there’s a more mature, polished sound here. I can’t confirm this for sure yet because I haven’t seen credits for the disc, but on my first pass through I heard what sounded like several guest musicians. 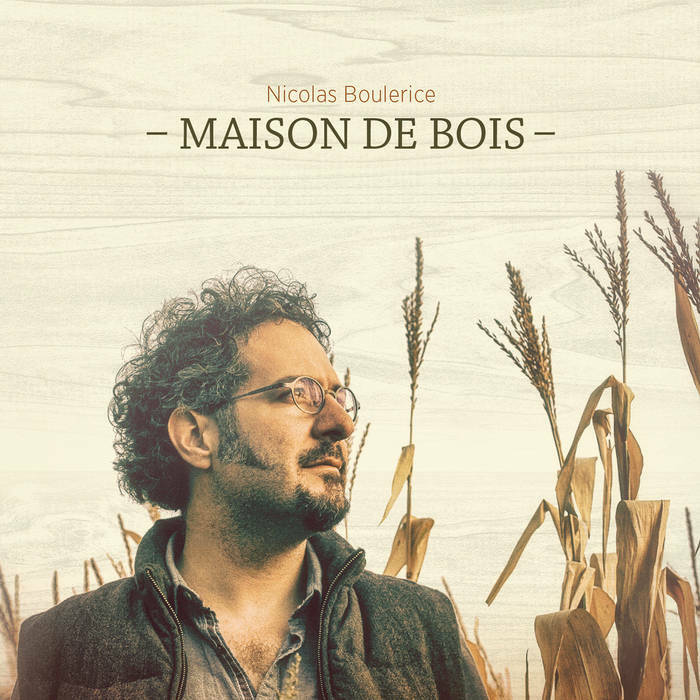 This stood out most clearly on the vocals–especially on track three, more on this–but I’m pretty sure I also heard some bass guitar and some extra fiddle in there as well. 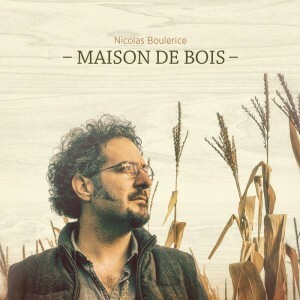 This took me to a musical place I’ve been to before when listening to La Bottine Souriante’s album J’ai jamais tant ri, the one where the DTA boys were all in La Bottine at the same time and so the album comes out sounding like DTA + a horn section. There’s no horn on this new album, but still, the overall size of the sound was close. This is not a bad thing in the slightest, but it was a bit startling when I’m used to hearing DTA all by themselves. Track by track reactions behind the fold!